Remember the Final Fantasy X/X-2 HD Remaster audio drama? Titled Final Fantasy X -Will-, it was included as part of the HD Remaster's credits. It takes place after the events of a novella titled Final Fantasy X-2.5, which was released alongside the collection in Japan, later in French and very likely in the next year or two in English. Both were of course written by Kazushige Nojima, the lead scenario writer for the Final Fantasy X series. And they were conceived by Nojima and the Final Fantasy X series' main character designer Tetsuya Nomura. 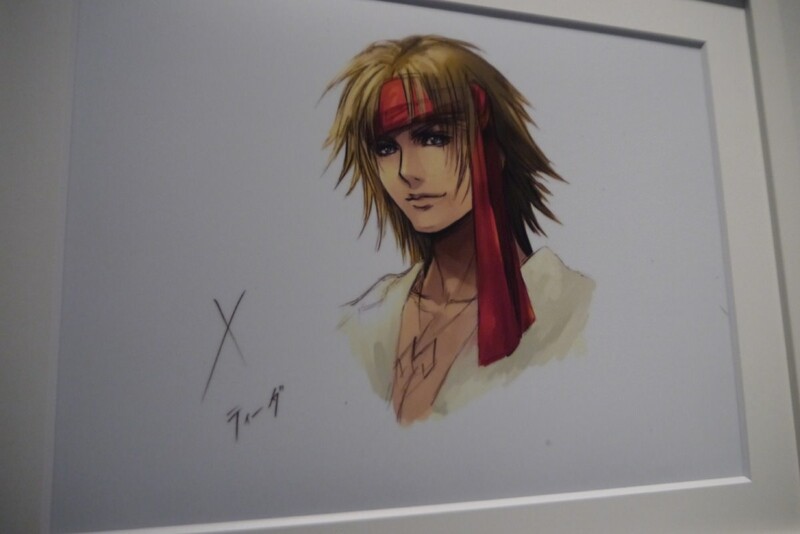 Included in the audio drama was brand new character illustrations by Nomura for Tidus, Yuna and two new characters called Chuami and Kurgum. 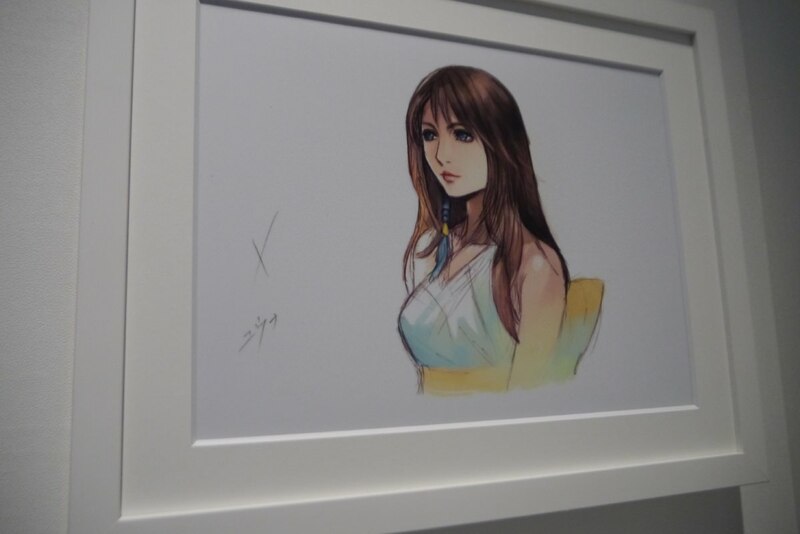 Now for a Final Fantasy series 30th anniversary exhibition in Japan, the illustrations have been presented for the first time in colour. For those hoping to see the audio drama continued with Final Fantasy X-3, it is currently a good chance to happen one day but executive producer Shinji Hashimoto previously said that it won't happen for quite some time since Business Division 1 (the developers of the X series) are currently busy with Final Fantasy VII Remake. Still, it's cool to see. You can check out additional photos below thanks to 4Gamer.net.